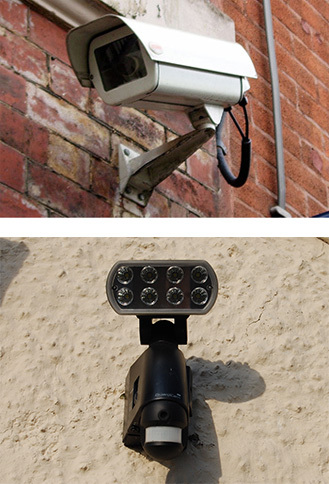 A CCTV system is perfect for monitoring your home or business premises and valuables, both internally and externally which acts as a strong crime deterrent. Call for a free survey and no-obligation quote. Click here for our contact details.